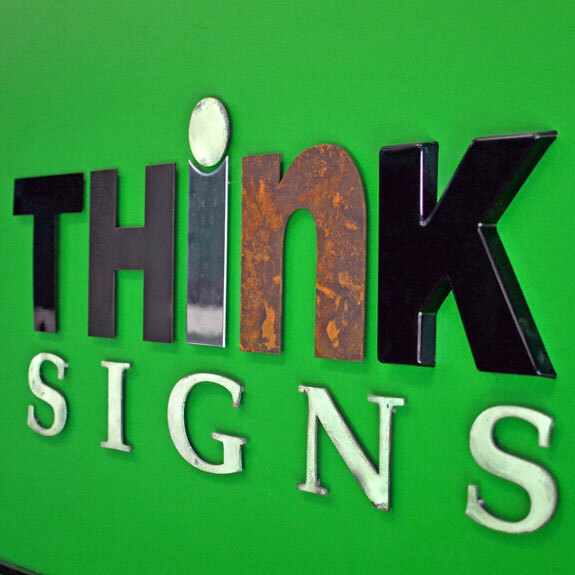 Dimensional (3-D) letters are great for outdoor signs and reception areas. 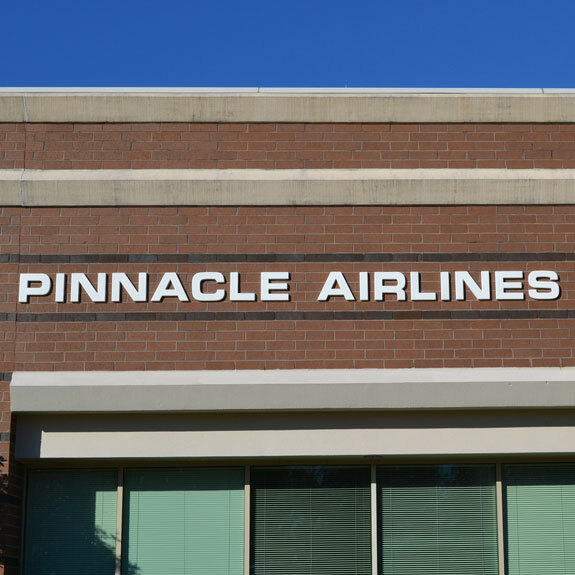 With a 15-20 year lifespan, 3-Dimensional individual letters are ideal for storefront branding. 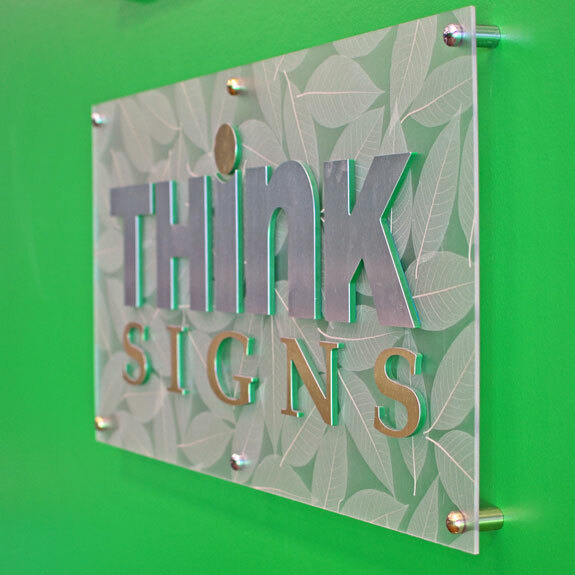 Many customers also use 3-Dimensional letters for interior reception areas. We are a proud reseller of Gemini letters. Please visit their website to view the many options available.